After taking a month off for June, Shoe Cake Comedy Club is set to return of Thursday 5th July at Musiclounge in Stockton. The night has been giving a platform to plenty of talented up-and-coming acts over the last year, and this month is no different. With local favourite David Callaghan’s smart, inventive material always a joy, he’s certainly a stand-out name. There’s also fresh comedy from the likes of Andrew Flood, Stephen Armstrong and AJ Hillbo Hill. Headliner Lukas Kirkby is a comedy star on the rise. With new material from Chris McGlade and compere Barry Heap holding it all together, this is such a welcome return for the much-loved comedy night. 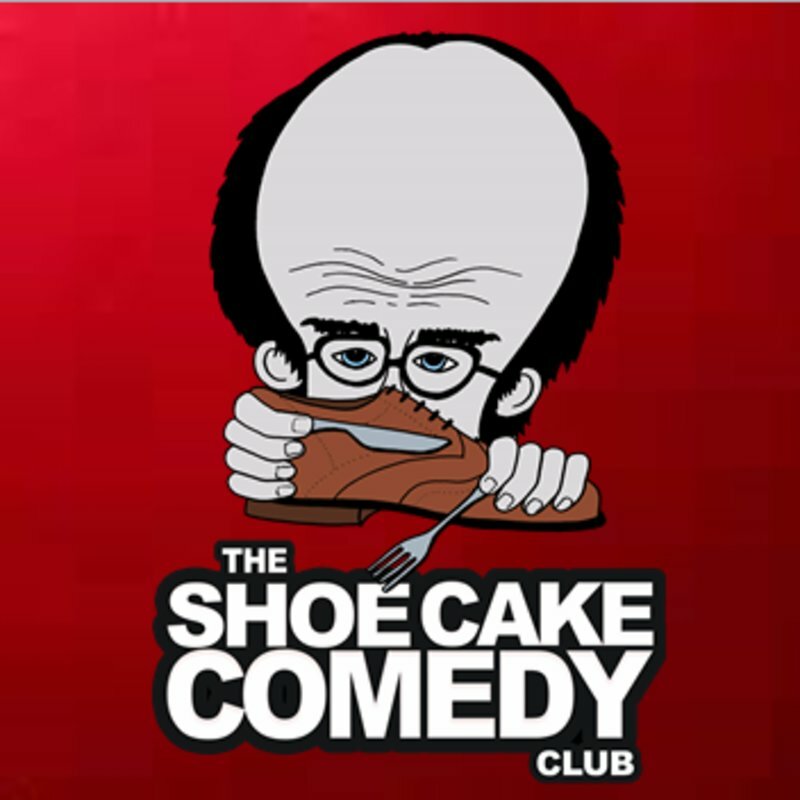 Shoe Cake Comedy Club is at Musiclounge, Stockton on Thursday 5th July.